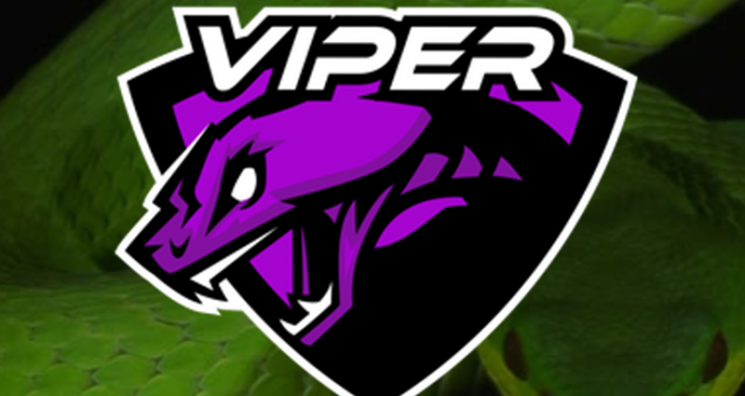 If you haven’t heard the Twitch handle “VipersHere”, we won’t hold it against you. He only hit the gaming stream about 6 months ago, and even then only began to take it seriously in September. However, that doesn’t mean you should underestimate him. This up-and-coming Twitch personality has been on an upward climb with more than 1,500 followers on his channel and growing by anywhere between 30 to 50 followers a day. So who is the guy behind the screen? His name is Sean Peterson, and like many of us, he’s no stranger to the gaming world. The 20-year-old streamer began his love affair with gaming at the age of six. “I think the first game I ever played was Alien: Resurrection on the PlayStation,” he said. “I just fell in love with gaming and kept up with it over the years.” Now as his channel increases in traffic, he is stepping up his game by partnering up with various Pro players on the Twitchsphere. The collaborations draw in new viewers, giving him greater exposure. VipersHere is working avidly toward his goal of becoming a Twitch partner, yet that’s not the only thing on his plate. On December 7 and 8, he plans to partner with Dreamscape Foundation execute a 48-hour long charity stream with only two 1-hour long breaks in between. The cause? Raising funds for Audrey Pickett to afford one-on-one training sessions at her local YMCA that will help her develop the strength to keep living independently in spite of being wheelchair bound. 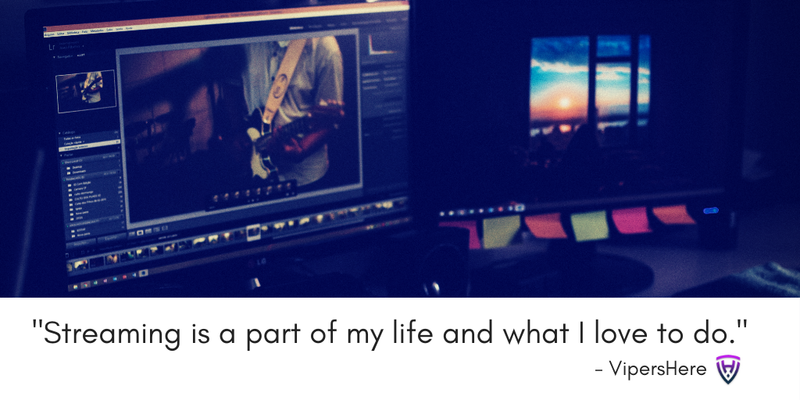 To learn more about Audrey, you can check out her story here. As December inches closer, we hope you’ll join us as well on VipersHere’s stream as we put the spirit of giving into the holidays, along with a bit of fun!